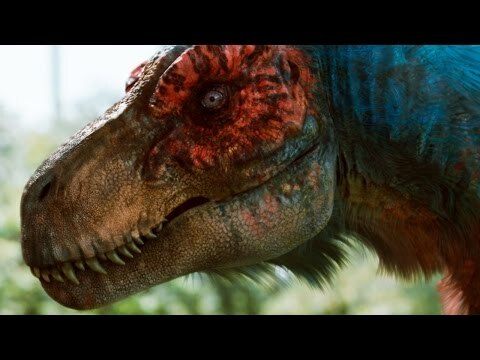 List of the best dinosaur movies for kids, with videos, including some of the best kids' dinosaur films from the dawn of cinema. 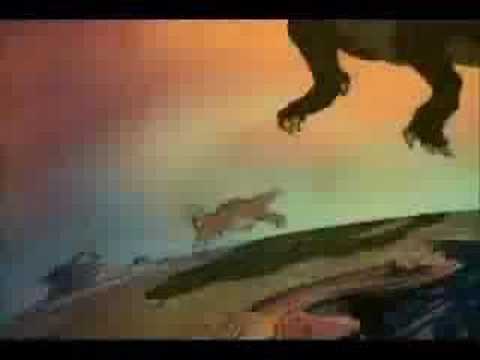 Kids' dinosaur movies are usually a hit because children are usually in awe of dinosaurs. 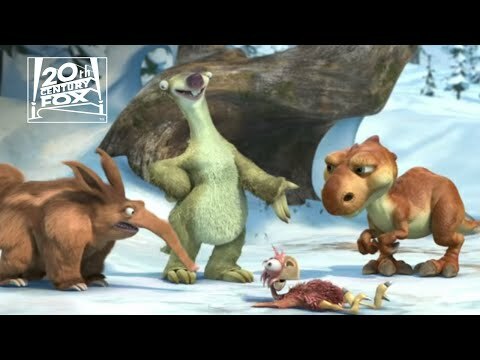 People who grew up in the '90s usually think of The Land Before Time as the definitive dinosaur movie for kids, but there are many popular choices including the more recent dinosaur kids movie, Ice Age. This list of dinosaur films for kids includes all the best dinosaur films for children, but if we've missed one of your favorites, please feel free to add it to the list yourself. Dinosaurs have been a favorite with kids for decades. This list includes all types of dinosaur films including silent movies, live action, animation, new, and old. Parents and children alike will enjoy these dinosaur films. After all... every child, young and old, has their favorite dinosaur (movie).